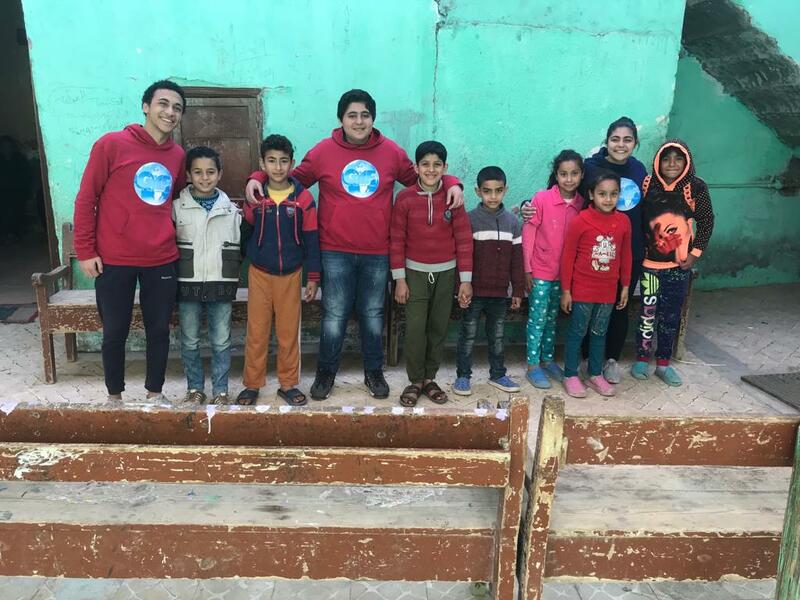 The GYLF team in Egypt embarked on a missions trip from the capital city to remote villages in El Menia Governorate. Some of the villages they visited included Abou Qorqas, Herz and Mantout. They proclaimed the gospel with so much boldness and passion and several people received salvation. They also showed love to kids and ministered to them specially. Special thanks to Dr.Shawky for single handedly sponsoring the trip. The word of God is gaining more ground in Egypt.